This was last weekly meetup of 2015 in Odense, Denmark. 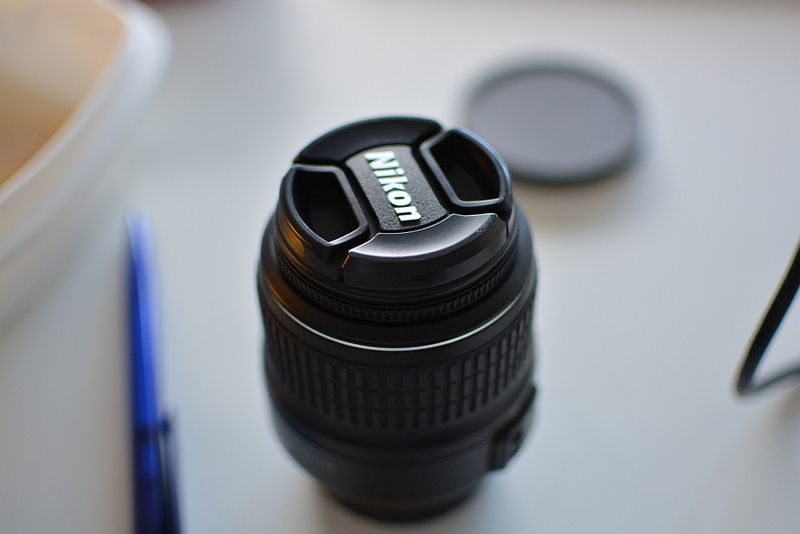 Testing out new NIKKOR f/1.8 lens. Remastered video from Lillebaelt Academy’s first study project “Do You yellow”. 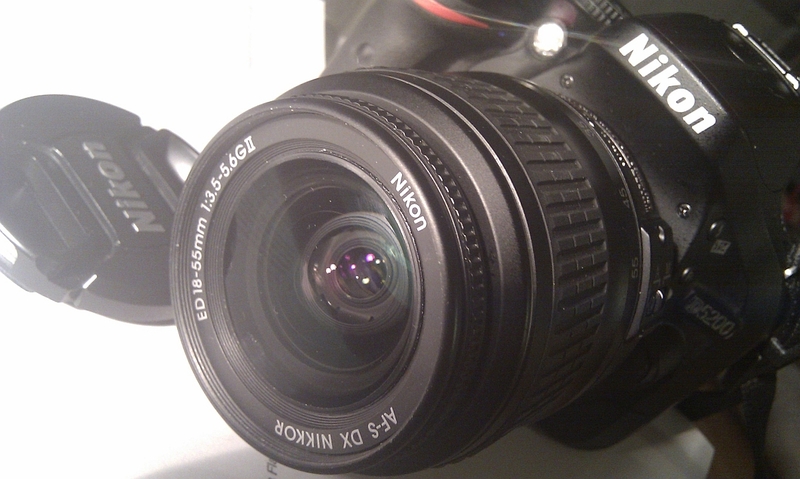 NIKON D5200 if my first DSLR photo camera, that I use for photo experiments.